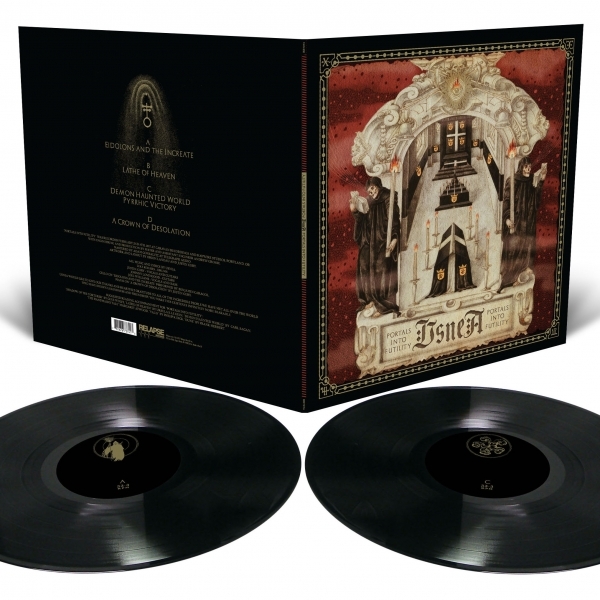 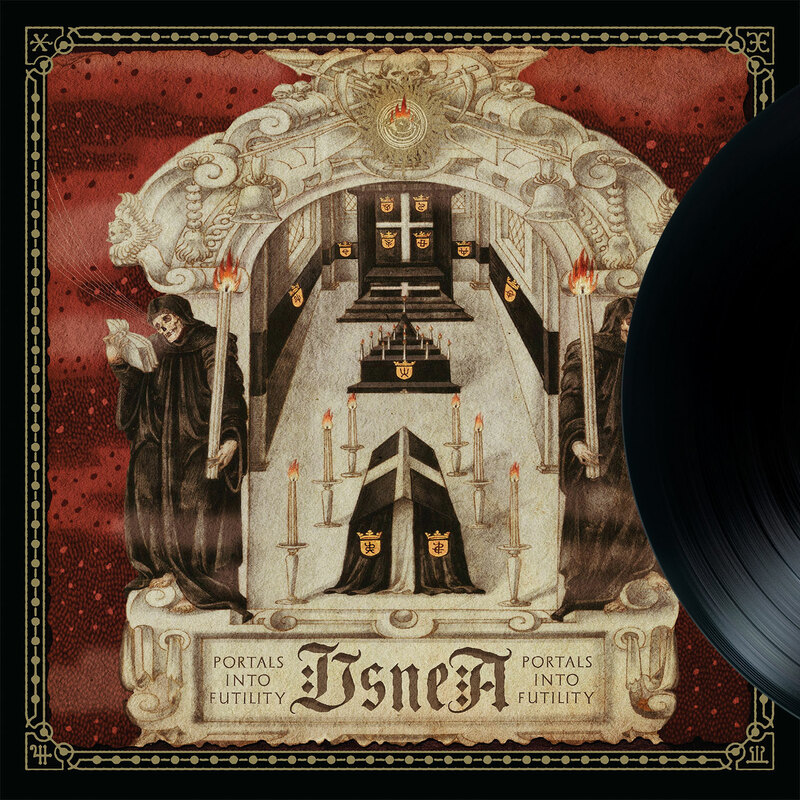 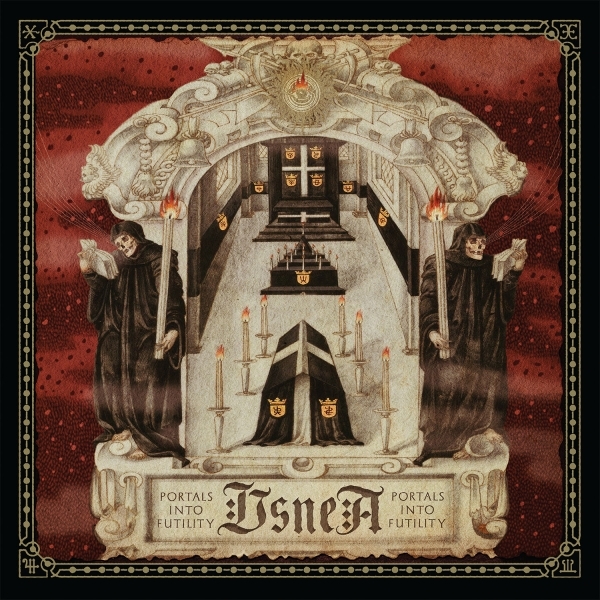 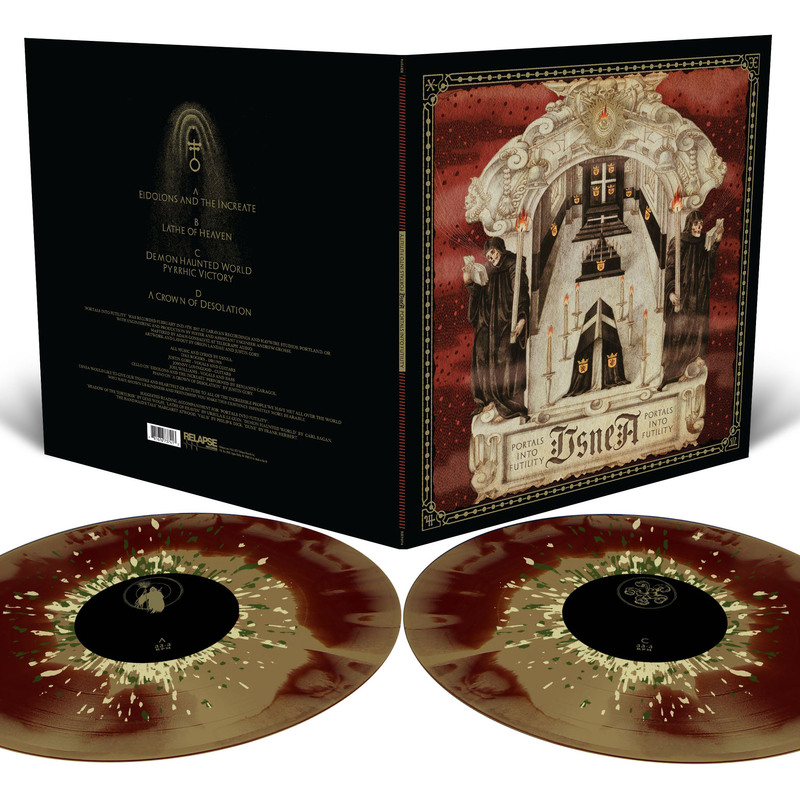 Usnea Portals Into Futility 2x12"
Portland doom quartet USNEA return with their third full-length, Portals Into Futility. 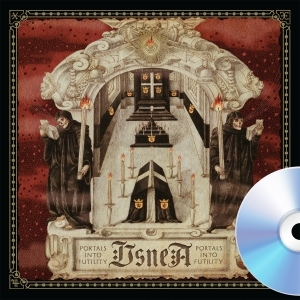 Inspired by dystopian science-fiction and the painful intersection of today's crushing reality, Portals Into Futility is 5 songs and 56 minutes of expertly crafted and elegantly depressive doom/sludge. 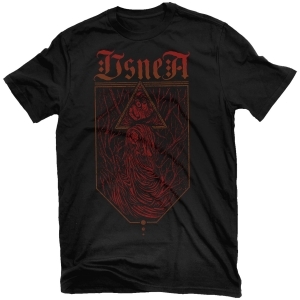 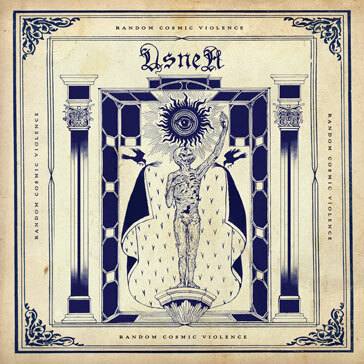 With an evolved sound of strength and dynamism, USNEA delve more into the worlds of dissonant death metal, varied vocal structures and cinematic composition, all while maintaining the monumental heaviness, brutality, discord, anger, and mournful melodicism of their previous work. Across dark and brooding peaks and valleys, USNEA remind us that no matter how many doors are opened to the human species, our self-aggrandizement and hubris all lead to futility.